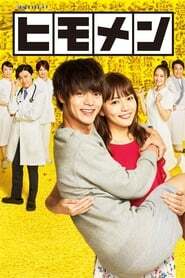 overview : 28-year-old Sho Himonya is passionate about two things in his life: one is to love his girlfriend Yuriko Kasuga and the other thing is to not work. One day, he gets kicked out of his parents' home. He moves in with his girlfriend Yuriko. Yuriko Kasuga is 26-years-old and works as a nurse. She works hard and struggles to change Sho Himonya.